Our collection of customizable stress relievers gives you the opportunity to connect with your target market in a fun and quirky way.Choose from a wide range of shapes and colors that can represent your brand best.This promotional product can be printed with your company logo and details Material - PU Colours - customize Product size - 110x41x46mm Print size - 50*20mm. Price includes : 7wk 1 col /pos print. Setup is included. Contact us for more options on additional colours or decoration methods (custom branding methods). Pricing for decoration is indicative only. 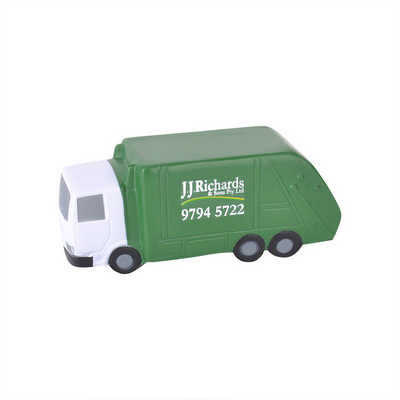 Once we have viewed your logo file and the promotional item we will confirm exact costings including setup costs. Freight is not included in the price.